It was a busy year for the VTF Capital backed WiseBanyan team. During 2016, the startup celebrated seeing their number of clients more than double to reach 20,000 total clients. This year alone they processed millions of trades to help clients save and invest! WiseBanyan allows everybody to make the same level of investment advisory and services previously only available to the wealthiest clients. And because of their technology, they can do it for free. 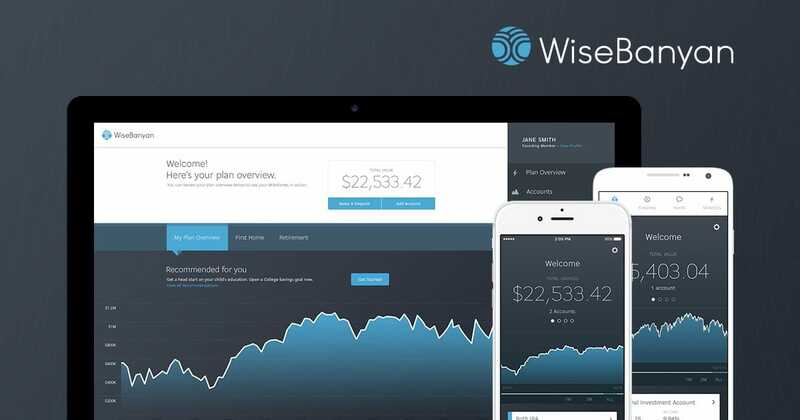 WiseBanyan launched in the fall of 2013, and the team is now bringing free investing to everyone in the world. We first met WiseBanyan when they closed an investment with VTF Capital in 2014. Zhou reports that the WiseBanyan team got to where they are now by making product the king. In 2016, the team also debuted their biggest release since the company first launched in 2014. 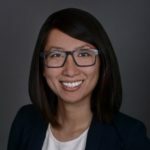 The feature, called “Milestones,” is WiseBanyan’s automated financial planner. In 2017, the team hopes to continue to be a resource for the FinTech industry. Zhou believes that as the market grows, the companies that focus on the best product, the best infrastructure, true traction and engagement, and second-to-none client experience will continue to thrive providing value to clients and backers alike. For more tips on investing and to learn about this #VegasTech startup, visit WiseBanyan’s blog.